NOTE: This film screening is free for Library members and non-members can view it by purchasing a day pass. 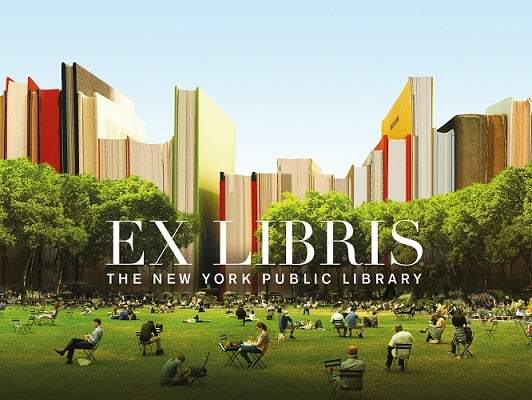 The film Ex Libris: The New York Public Library is 197 minutes. Space is limited, please reserve a spot by filling this online RSVP form. Participants of this film screening will be entered into a raffle drawing to win one of five pairs of complimentary tickets, courtesy of Météore Films, to view Wiseman’s latest film Monrovia, Indiana at any participating theatre in Paris during its French cinematic release beginning 24 April 2019. Winners will be notified by email. Frederick Wiseman is regarded as one of today’s greatest living documentary filmmakers. 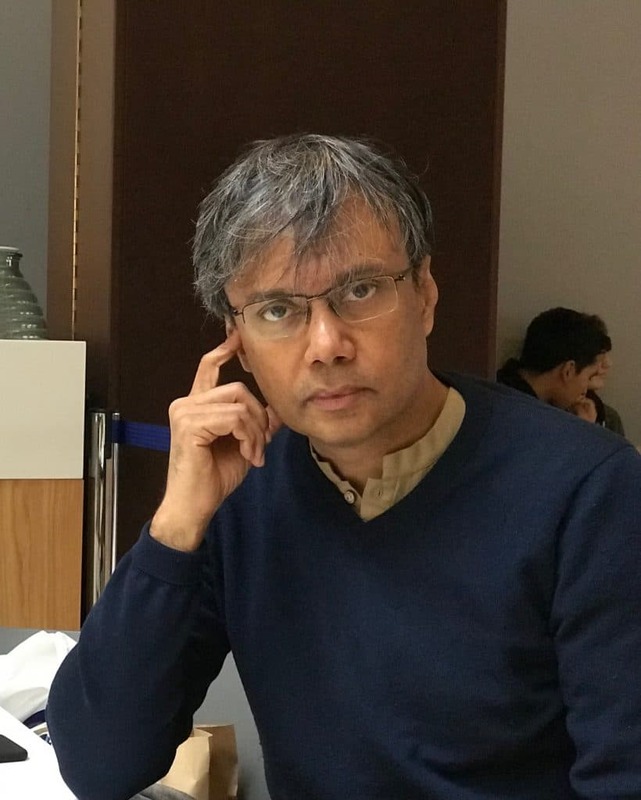 For close to thirty years, thanks to the Public Broadcast Service (PBS), he has created an exceptional body of work consisting of thirty full-length films devoted primarily to exploring American institutions, including Ex Libris – The New York Public Library (2017), In Jackson Heights (2015), and State Legislature (2006), as well as deep explorations into iconic French establishments, including La Danse – Le Ballet de l’Opera de Paris (2009), Crazy Horse (2011), and La Comédie Francaise (1996).